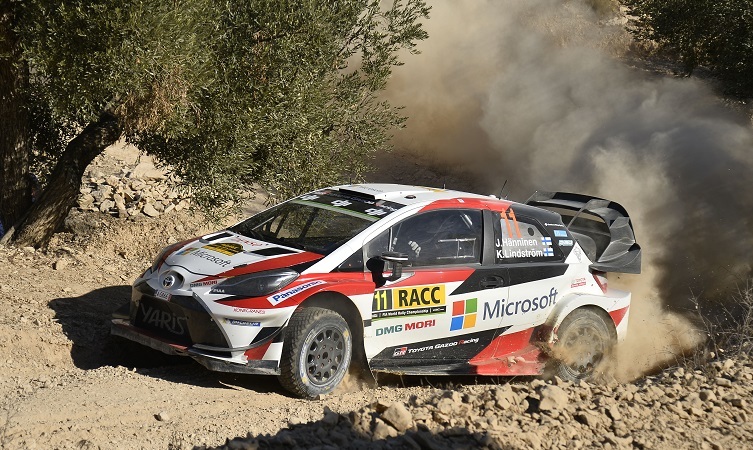 Juho Hänninen came through a punishing Rally Spain to claim a fourth place finish for Toyota Gazoo Racing in the 11th round of the 2017 FIA World Rally Championship. The Finn’s success came after both his team-mates were forced into retirement on the mixed-surface event. 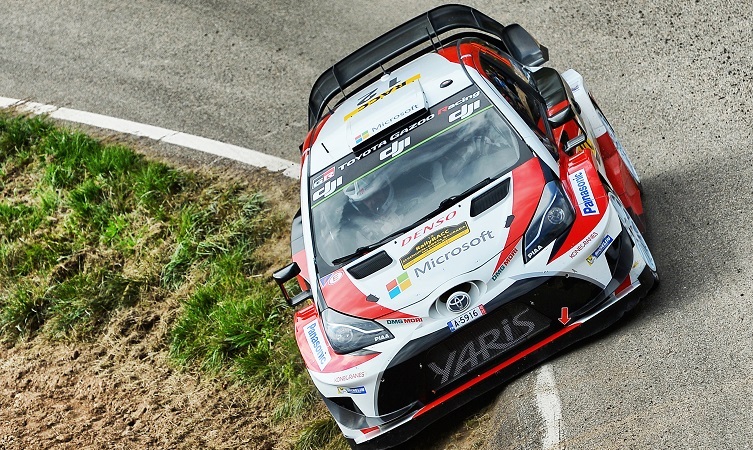 The Yaris WRC of Jari-Matti Latvala was sidelined after a heavy impact on Friday damaged the car’s lubrication system, while Esapekka Lappi dropped out from sixth place on the final day following a collision with a barrier. 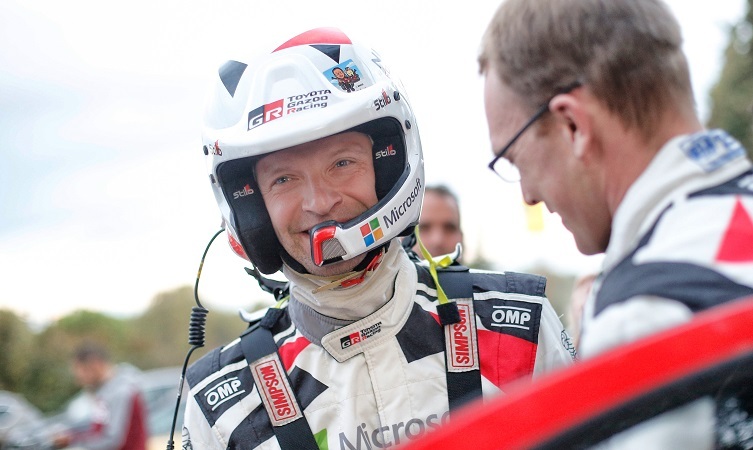 His final day performance included two top-three stage times and a fifth place in the Power Stage to net an extra championship point. 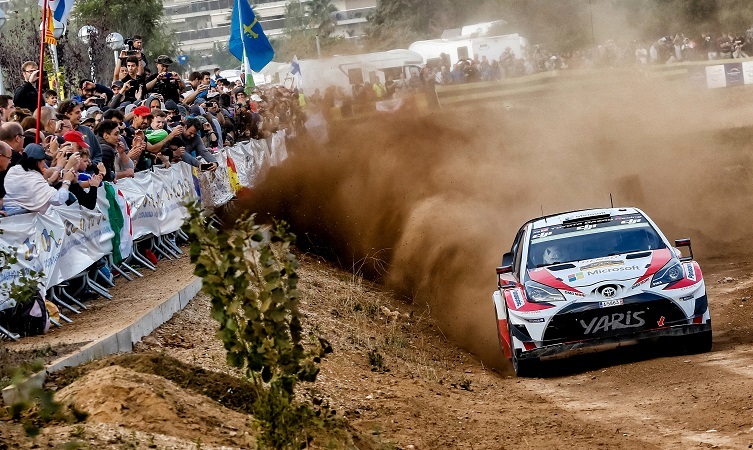 The next stop in the calendar will be the Dayinsure Wales Rally GB, which Toyota is supporting as the event’s official car partner. Taking place from 26-29 October, the rally will be contested in the Welsh forests, renowned for their slippery, muddy surfaces and adverse weather conditions. Toyota is also the title sponsor of the Toyota RallyFest at Cholmondley Castle on 28 October. 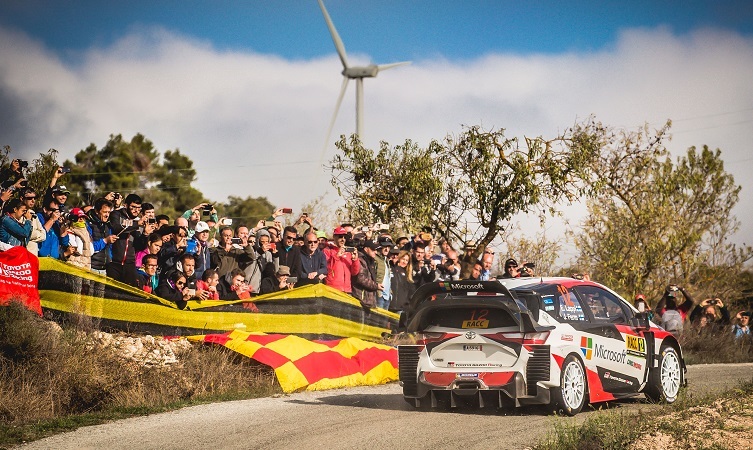 This family-focused event will feature a speed test and celebration of Toyota’s fine rallying heritage with a display of great competition cars from the past.